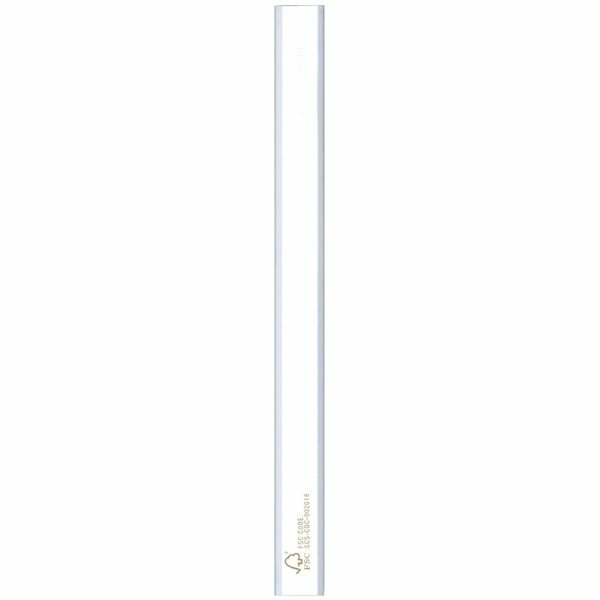 You have come to the write place if your looking for a promotional product that offers Personalization and eco-friendly attributes. 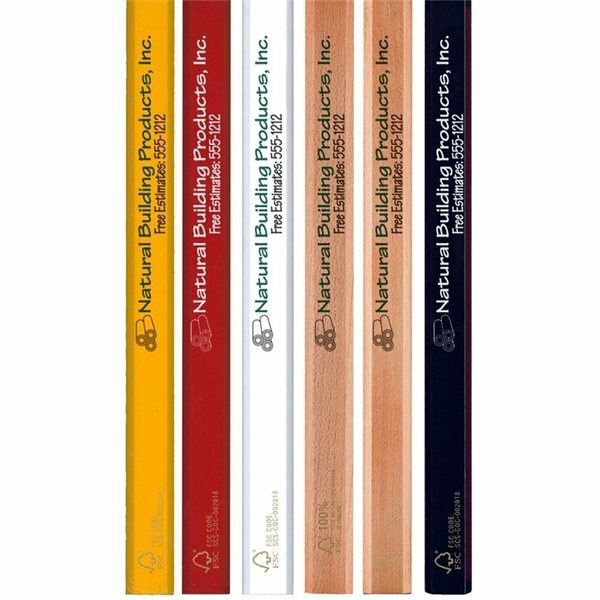 Certified by the Forest Stewardship Council, this round #2 pencil features a double bonded core, brass colored ferrule and white eraser. An ideal giveaway for government offices and insurance companies, they come in 7 eye catching finishes. 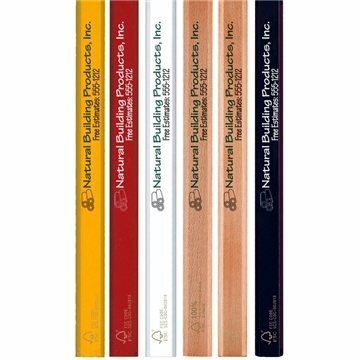 So add your company name and logo then hand them out at tradeshows. Forest Stewardship Council Certified standard round pencil with double bonded core.